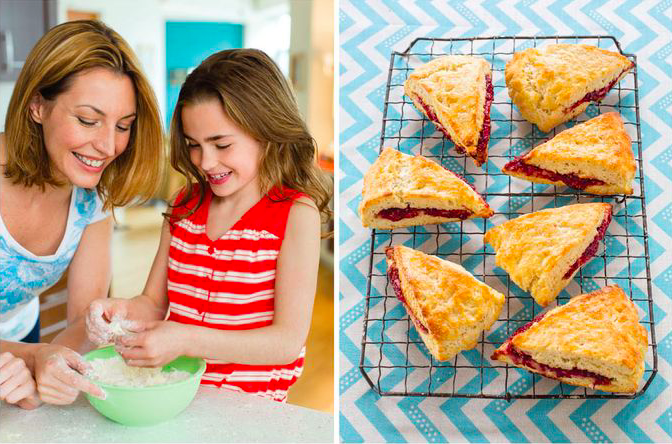 Cook up healthy fun with your kids! Sign up for our weekly email newsletter below and we’ll email you a special code to unlock our 25 page Kidstir Good Morning! eBook. Happy cooking!